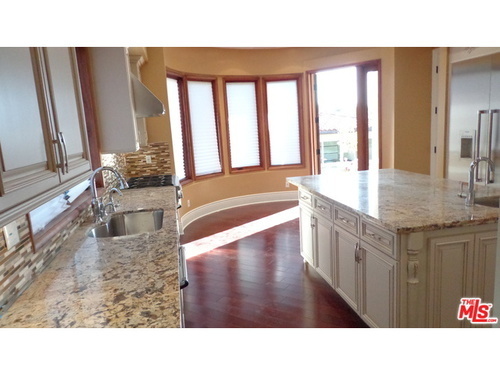 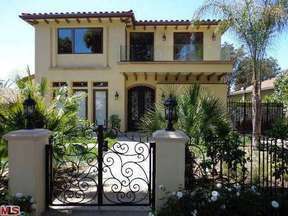 Gorgeous Brand New Construction Mediterranean 6 Bed + 7 Bath Rental House! 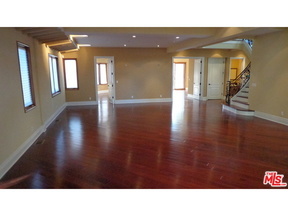 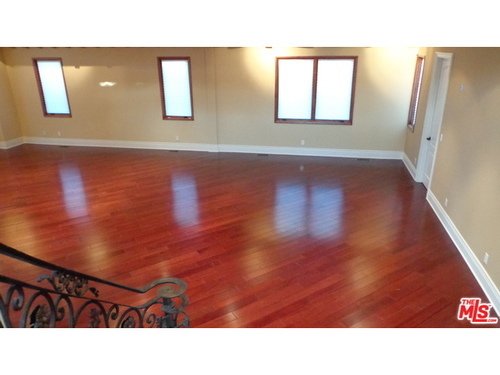 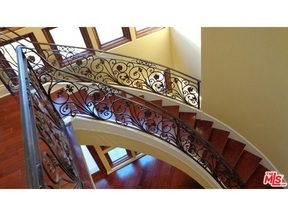 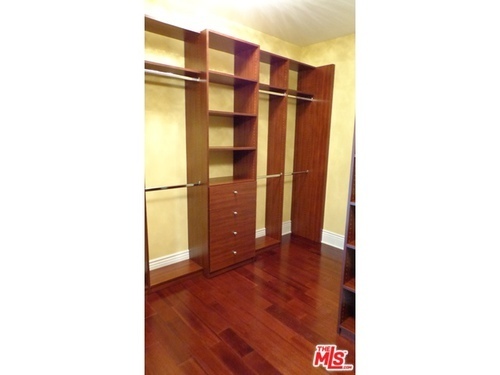 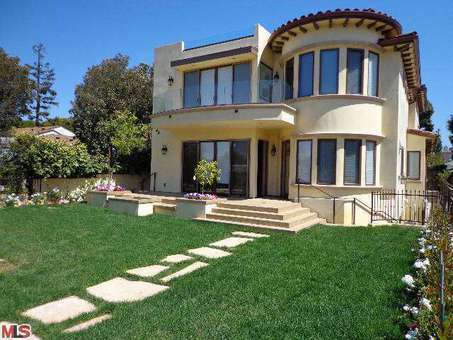 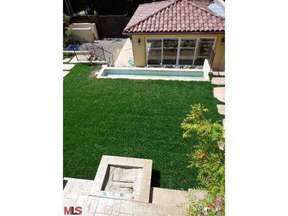 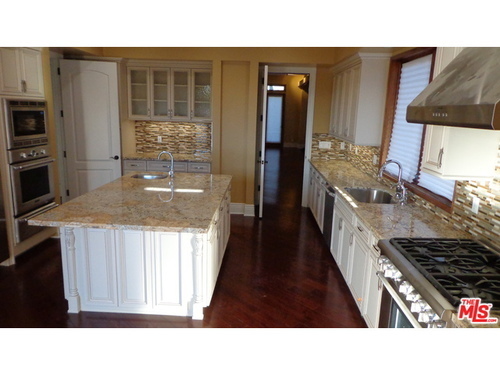 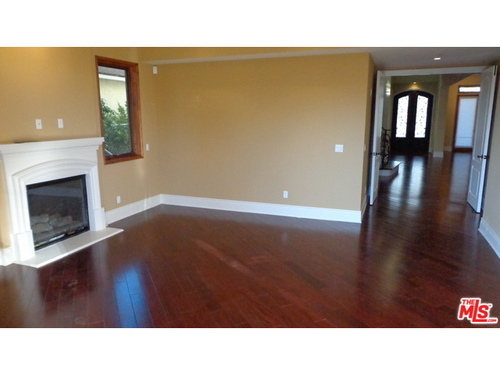 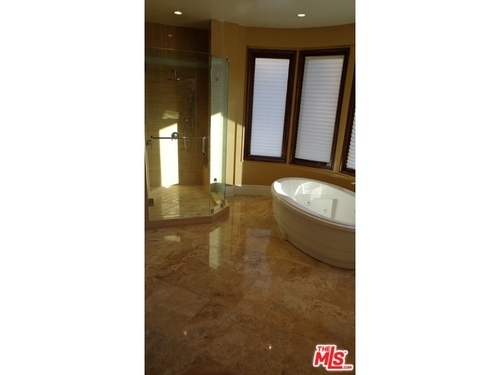 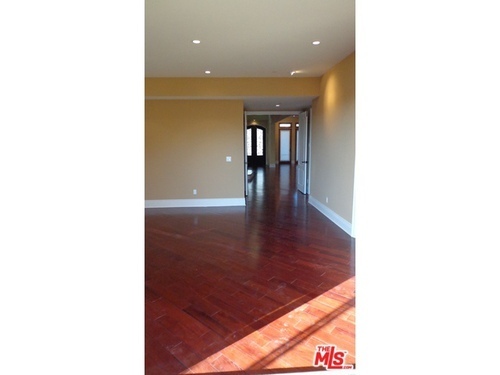 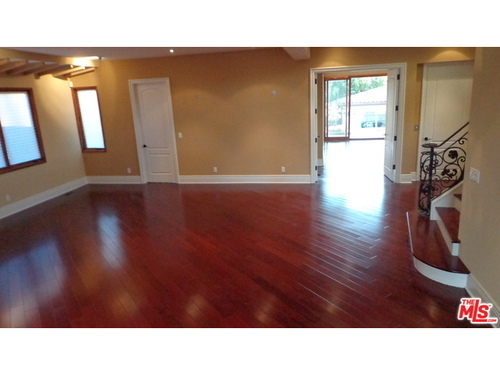 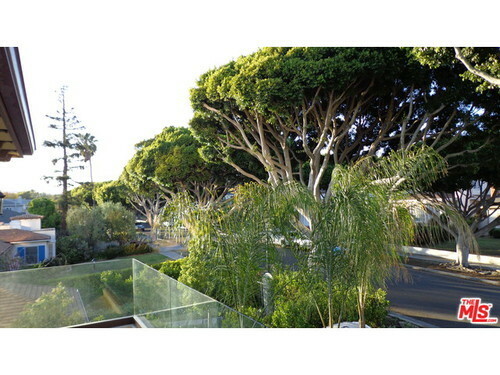 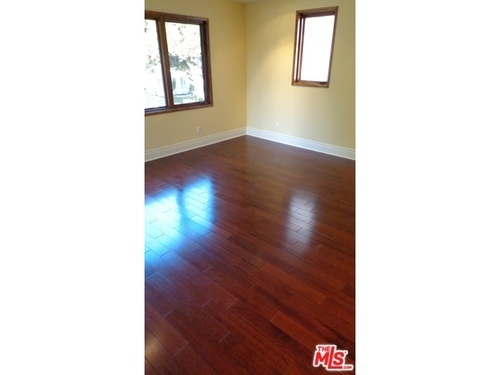 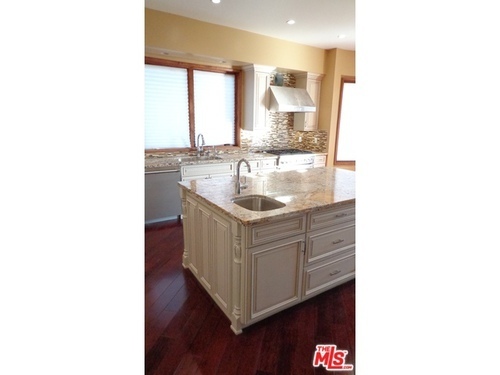 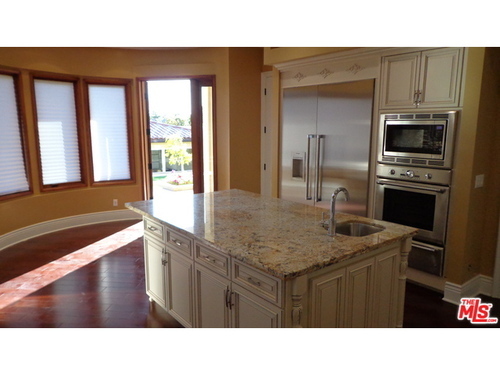 6 bed + 7 bath house with elevator for lease in Santa Monica. 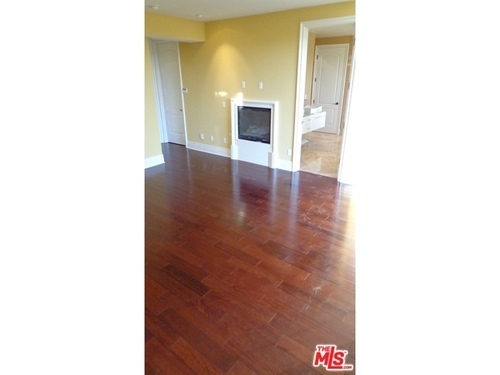 5 of the 6 bedrooms are en-suite & 3 bedrooms have balconies. 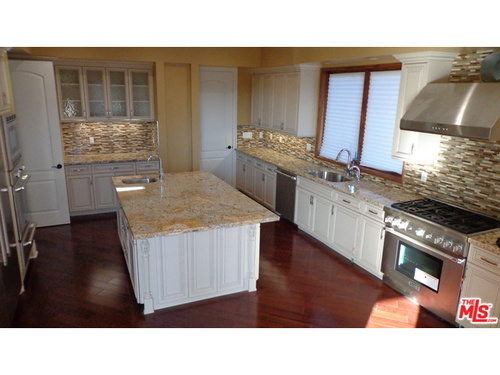 Custom gourmet large kitchen with numerous new Thermador appliances, beautiful cabinets, granite counters, & mosaic glass back-splash, making this kitchen every chef's dream. 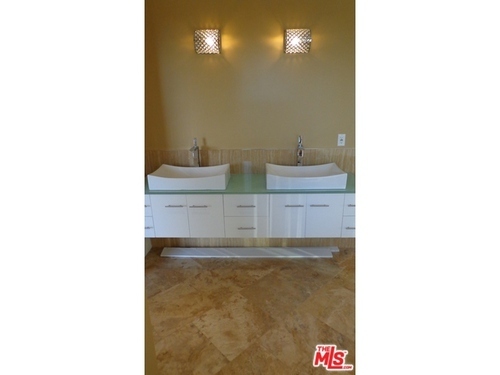 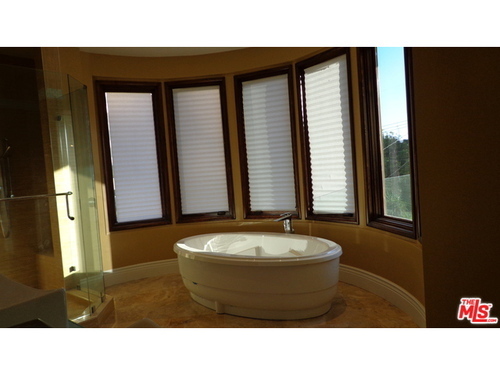 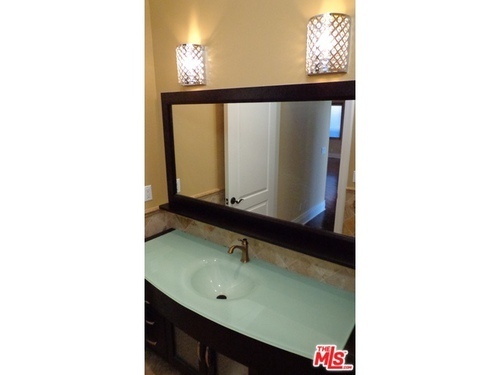 Beautiful master bath with dual sinks, elegant tub, & frameless shower. The lower level, which has its own private entrance & bathroom, as well as access via the elevator, has a built-in sink & frig & would be ideal for use as a man cave, media room, or guest suite. 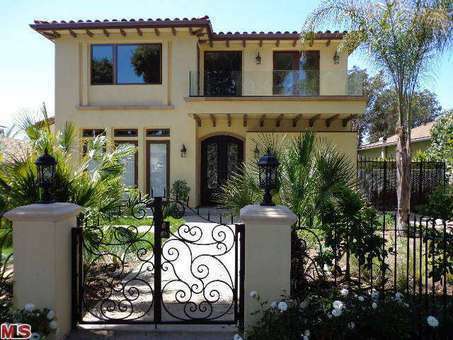 Fully gated front & back yards with numerous flowers, fruit trees, & new sod. The den has sliding doors which open up to the entertaining back yard with fountains, a fire pit, & new trees just planted for more privacy. 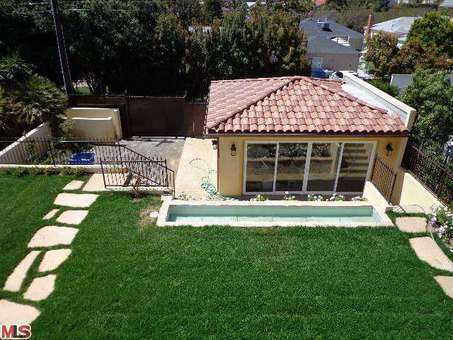 Other features include: a 2 car garage + 1 additional secured parking spot; 2 fireplaces; mahogony & travertine flooring; designer paint colors; recessed lighting throughout; 2 new tankless water heaters; & central vacuum. To schedule a private viewing, for more information, or to submit an offer, please call 310-897-0527.